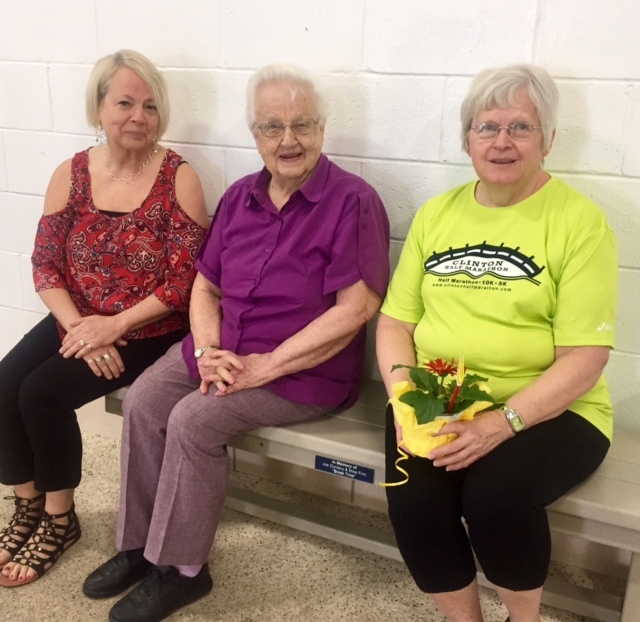 Benches are enjoyed by all who use our pool for swim lessons, lap swim and fitness classes! 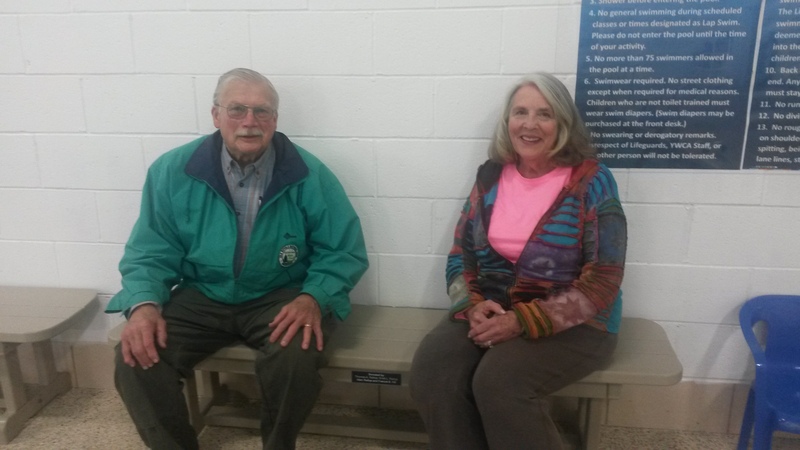 Your donation of $500 will enable us to purchase one new bench for use on the deck surrounding the YWCA downtown pool. These benches are made from recycled plastic lumber suited for pool environments and will be installed at approved locations as the order requests are received. Benches are guaranteed to be maintained and kept in use for at least five years. 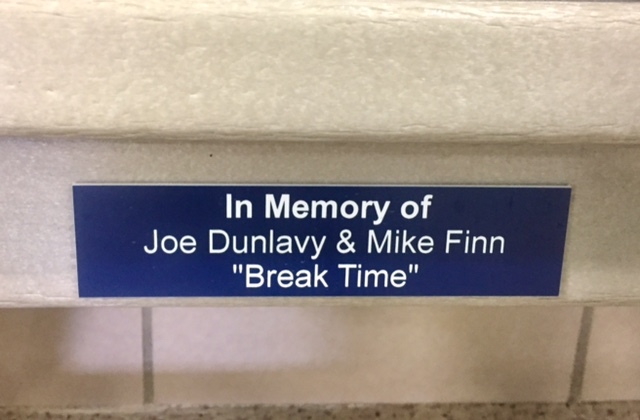 The cost of each bench and commemorative plaque is $500. Payment is due at the time the order is placed. We thank you for including the YWCA in your circle of giving!